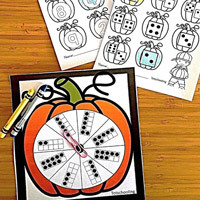 Celebrate the Fall/Autumn season with these fun learning activities featuring trees, colorful leaves, pumpkins and scarecrows! 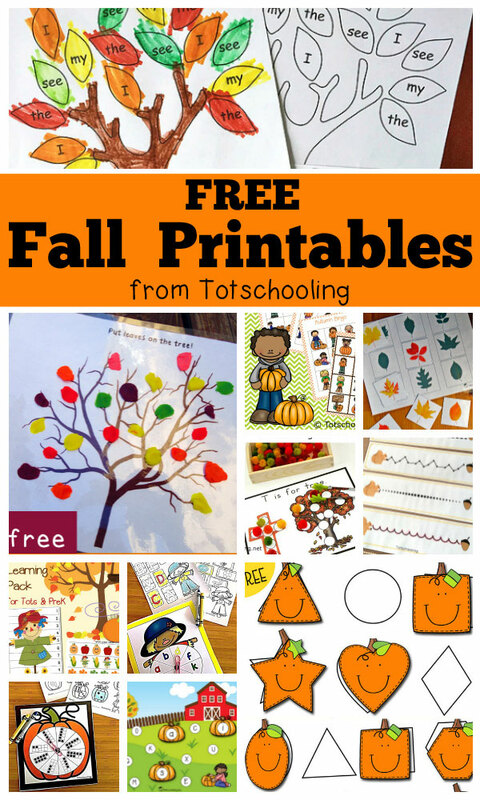 Here is a collection of all the FREE Fall printables and worksheets found on Totschooling - perfect for toddlers, preschoolers and kindergarten kids. 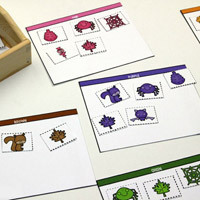 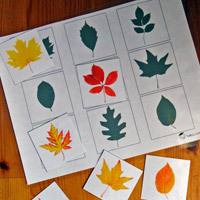 There are currently 14 sets of printables and this list will keep growing as more are added. 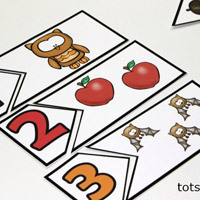 Looking for Apple theme? 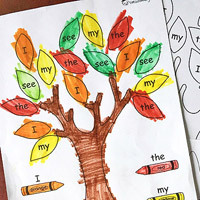 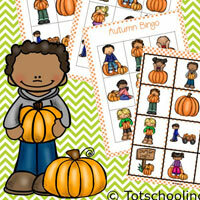 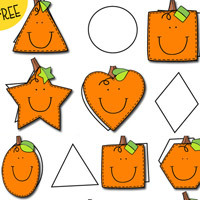 All of our Apple printables can be found HERE! 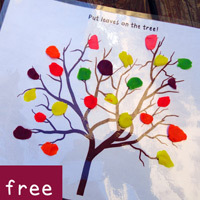 This group of FREE Fall printables includes a variety of different activities for ages approximately 2-7 years. 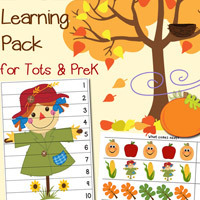 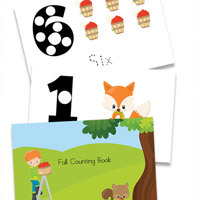 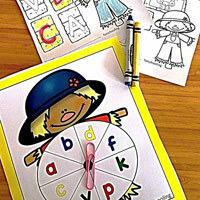 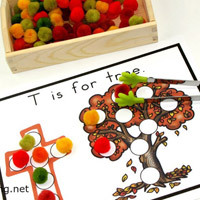 These involve math, literacy, fine motor skills, matching, tracing, coloring, puzzles, games and more! 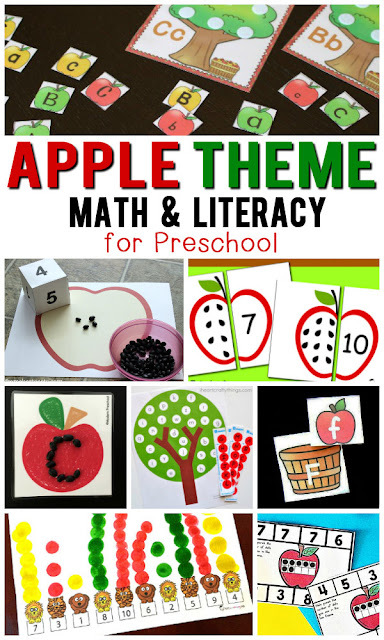 For Apple themed printables, see the post below!